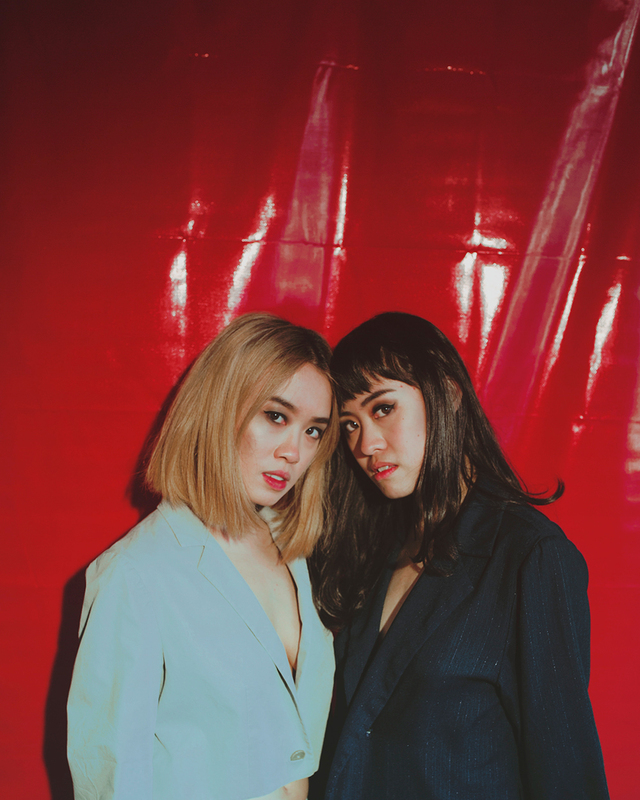 Best known as a photography duo, Indonesian-Australian Sally Ann & Emily May are sisters who are highly regarded in the fields of fashion, beauty, and advertising. They have worked with global brands as photographers, videographers, and creative directors. Born in Sydney and raised in Jakarta, Sally & Emily started their career back in 2012. With a degree in Fine Arts at Royal Melbourne Institute of Technology and Fashion Business at Lasalle College, their spare moments are filled working around the globe as through Asia, Europe, and the USA – perfectly positioning them to engage both Western and Eastern worlds. Sally & Emily are currently based in Sydney and available to work worldwide. Aesthetica, CLEO, CosmoGIRL!, DA MAN, Design Scene, DestinAsian, Fashion TV, Girlfriend, HYPEBAE, JOY, Marie Claire, MAXIM, NAKID, NYLON, The Australia Times. Adidas, Clean & Clear, ELLE Homme, Johnson & Johnson, Planet Surf, Sampoerna, Stayfree, THE ICONIC, Tim Tam, Superga, Yamaha. The images on this website are copyrighted and may not be reproduced.